Type the script filename in another script. The last method of calling a script is the most important. It enables you to create small pieces of code (scripts) and call those scripts to create larger, more powerful, and more useful pieces of code.... Hi, I've written a for loop called My_Factorial.m and I want to put it into a new script file. how to call an script file in another file???. Learn more about calling script Image Processing Toolbox... Arthur - you may need to show some or all of the convnet.m code so that we can get a good idea as to what it is doing. Presumably there are axes embedded within your GUI that you want to plot the data to rather than have figures pop up from within your convnet script. My call function is shown below.I would like to pass the x=0.4 to the function above and obatin a new x value.The new x value should be able to override the old x value used.How do I go about it with wrapping the x=a*x*(1-x) in a for loop? how to draw animal faces I have a huge project made in MATLAB, with 15-18 script files. It is becoming very challenging to understand the whole code. I was thinking that if I can put some scripts in another folder, it will become very straightforward to understand and maintain the code. Hello, I've been encountering some issues with your proposed solution to run matlab through a batch file. 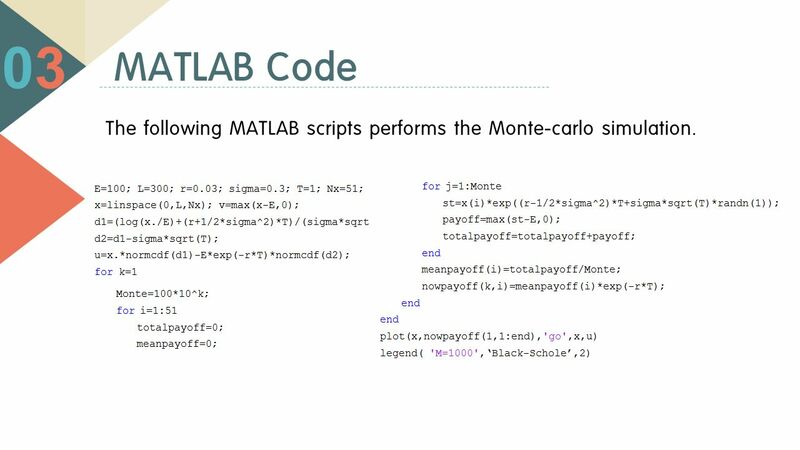 I've been wanting to run a matlab script using a batch file, then close matlab and then run another matlab script using a batch file and so on. how to cook sea scallops in a cast iron skillet Whether you want to configure your other script to a function depends on what you want to do. A function has its own workspace, and that has definite advantages in certain situations. I am trying to call a script (say script2) within another script (say script1). But I have to declare a few variables in script1 before calling script2. Hello, I have a code that is working. It consists of a main script that calls 2 functions from 2 other m files. I will simulate my code in another program (Labview) and I need to put all the code in one script. Arthur - you may need to show some or all of the convnet.m code so that we can get a good idea as to what it is doing. Presumably there are axes embedded within your GUI that you want to plot the data to rather than have figures pop up from within your convnet script. I have a script with several functions and I want to call a particular function inside this script, but from another script.